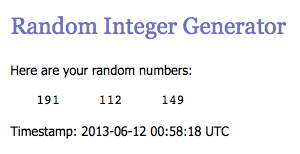 1 Choice 4 Quilting: Me & My Sister Designs Giveaway Winner!! It's a Chevron Giveaway Day!!! I've been out of town. Thankfully, Nicole emails the winners!! I am so very excited!! Thanks again Nicole!! !